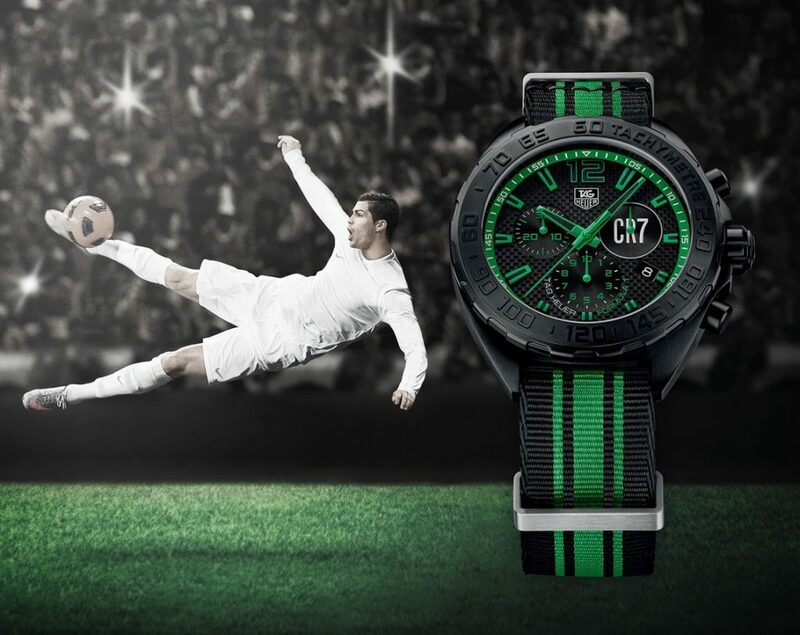 Cristiano Ronaldo is my favorite sportsperson. 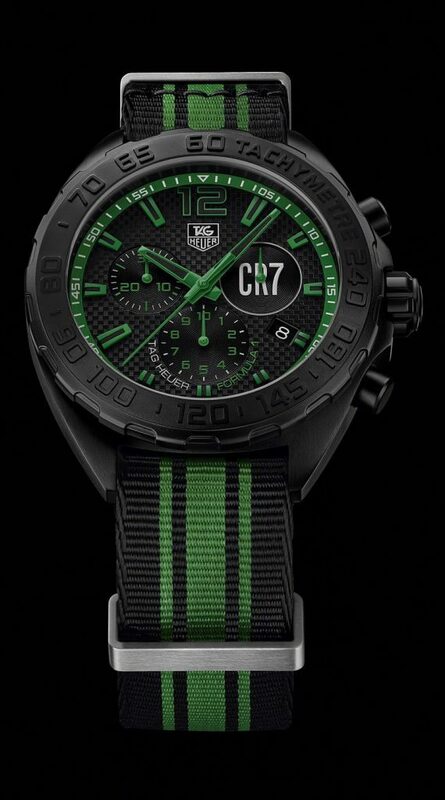 This TAG Heuer is truly and undoubtedly the best and is made specially for the football star. 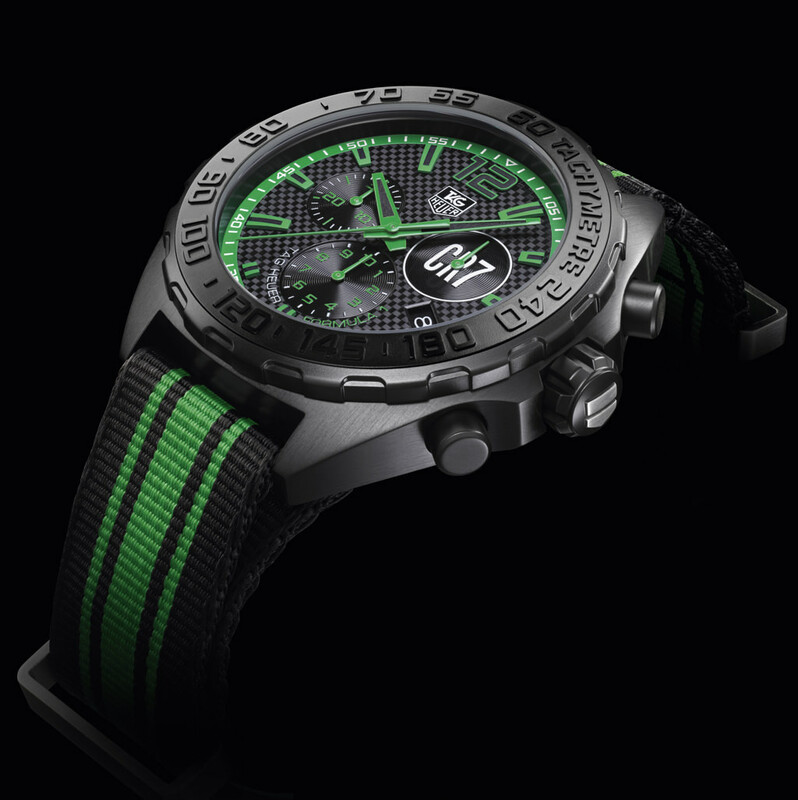 Previous Previous post: THE BREITLING SUPEROCEAN 44 SPECIAL NEW!